I've been using the Starbucks planner for years now, but I wanted something new this year. 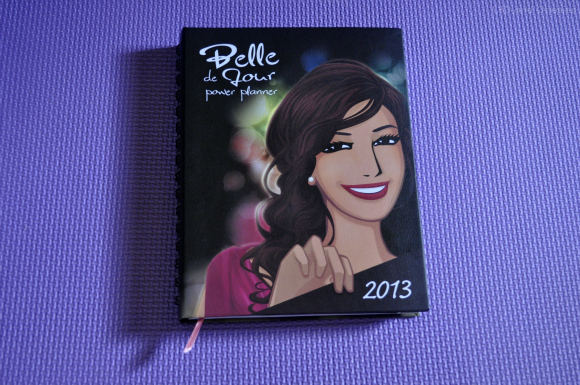 When I won the Belle De Jour Power Planner from SM Parisian, I got excited cause I've heard lots of positive reviews and feedback about this planner. 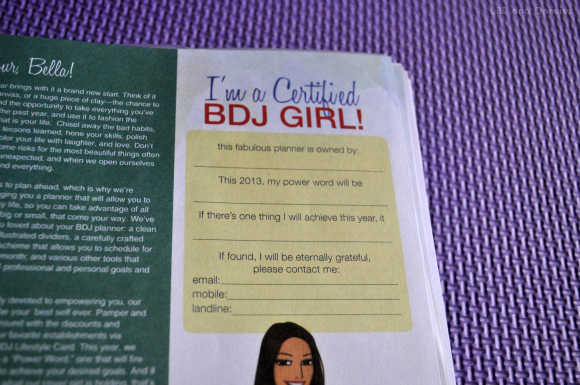 :) Anyway, here's a quick view of the contents of the BDJ planner. 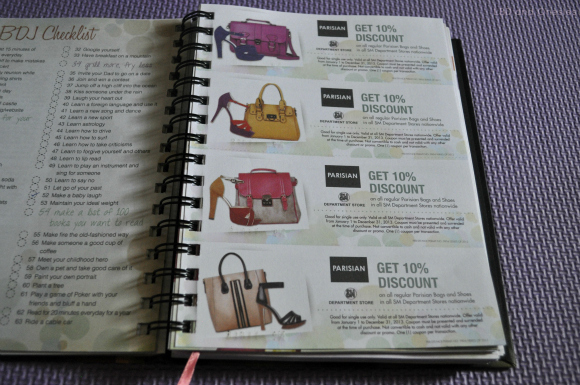 The best thing about this planner are the coupons. 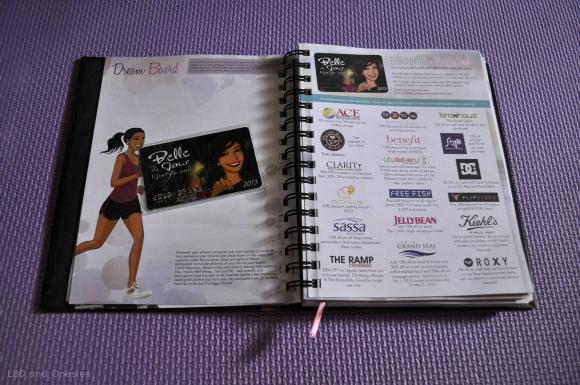 There are probably more than 80 coupons inside this planner! I am definitely excited to use them. 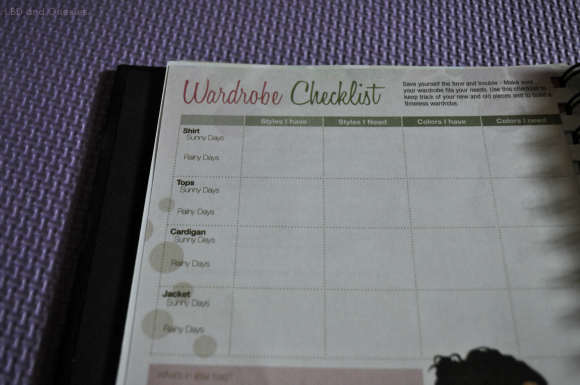 Wardrobe checklist for the fashionistas. Weekly view. 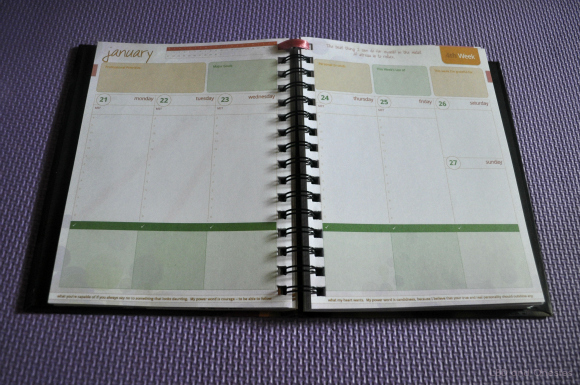 This is where you put all your schedules. 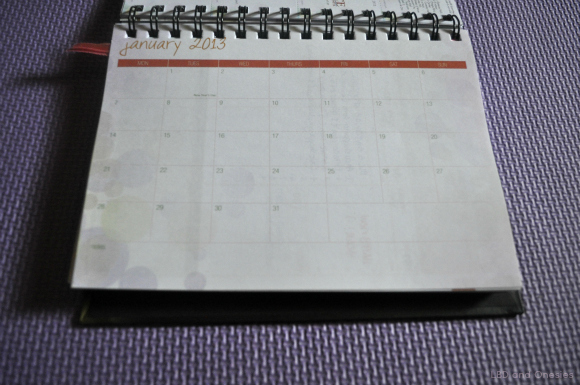 You may opt to use this as a free space or arrange your schedule according to time. 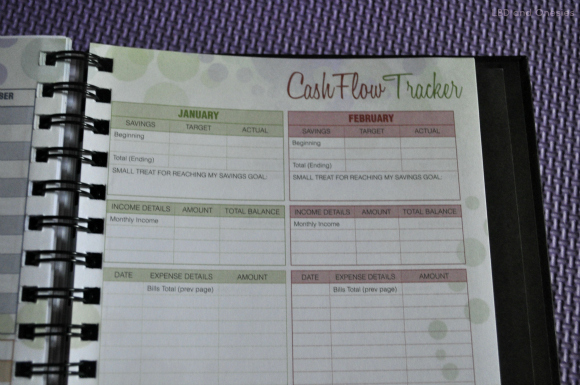 I am definitely in love with this planner! 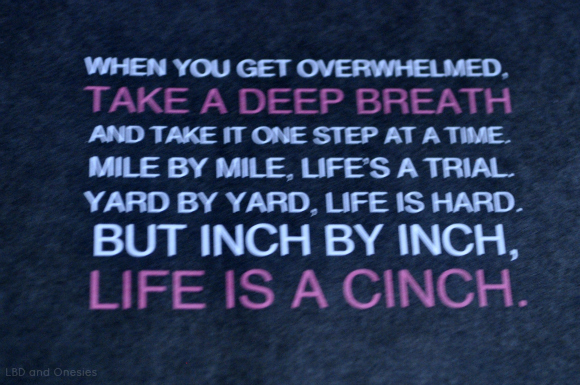 This one is indeed for the achievers, which I aim to be. I would love it more though if there is a clean, free space to doodle on since most of the spaces are labeled. 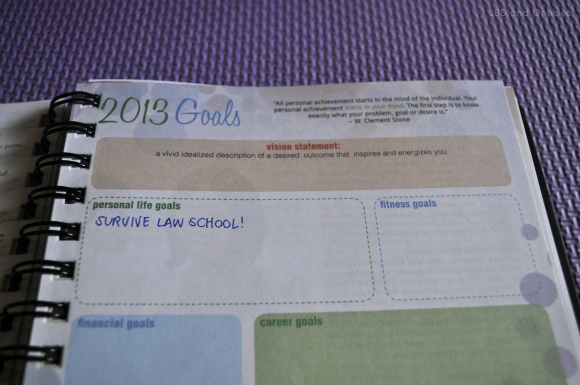 :p But I definitely have my eyes set on this planner for next year! 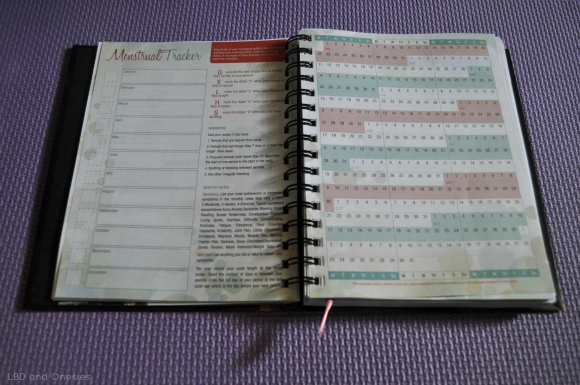 I'm actually really loving Planner posts these past few days haha. Just got a planner of my own as well, but sort of regretting not getting one from Fully Booked with coupons in it (I got one, but I gave it to a friend). BTW! Congrats! I saw your blog on the front page of NUFFNANG! You won the contest :3 Congrats! Seems you've changed to a new domain though lol. Good :) follow each other? 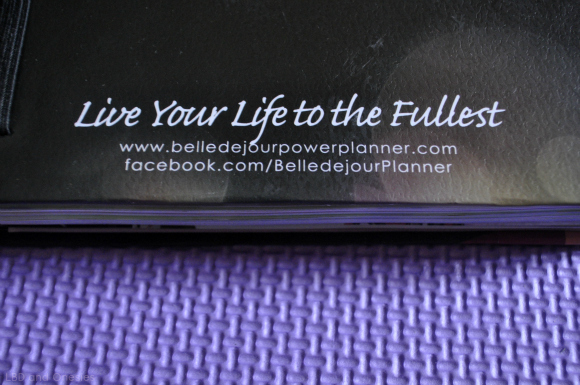 That seems so great planner! Thanks for sharing! It is! :) No problem! 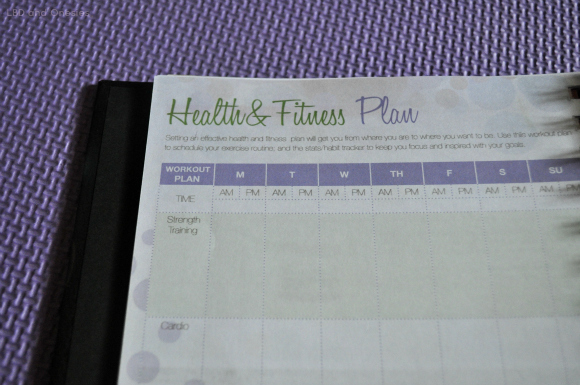 that is such a cute planner. 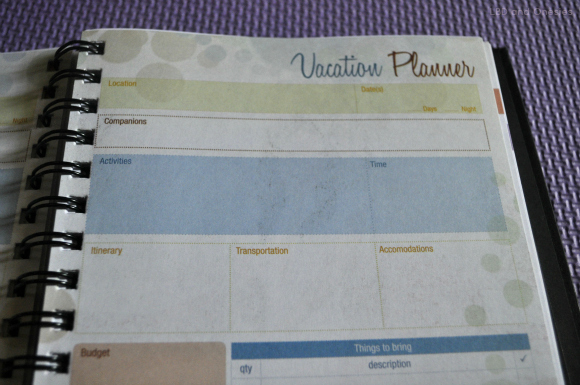 I always buy a planner and use it for a couple of months and never look at it again kk. Finally I am sticking to my phone. But still I couldnt stop myself buying cute planners. Thank you for following me and I am following you too.